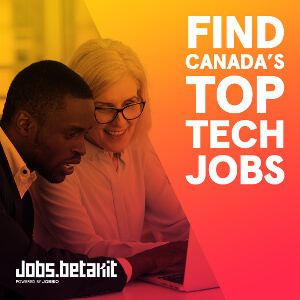 The Career Skills Incubator announced today the launch of a new mobile app to help Canadian job seekers get matched with mentors to forward their careers. 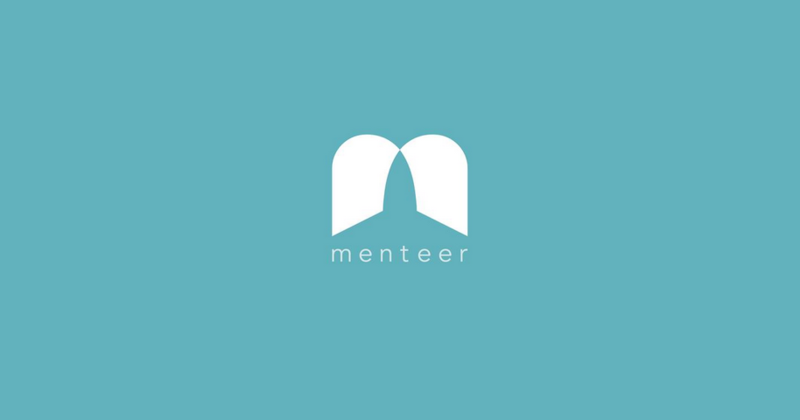 Called Menteer, the open source application functions almost as a career dating app, matching mentors and mentees through an algorithm that weighs communication style, industry experience, and goals. 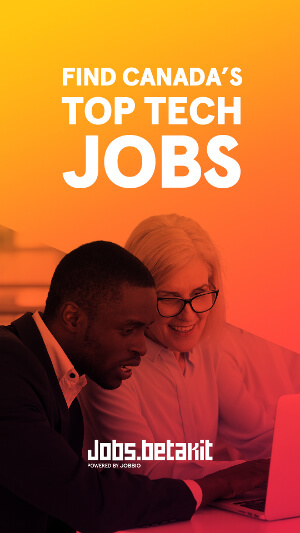 Housed in Toronto’s Centre for Social Innovation, CSCI is run by a volunteer team of students and recent graduates, with the goal of providing tools to help create career opportunities for underemployed Canadians. Funding for the development was provided by the .CA Community Investment Program, whose mandate is to forward solutions for Canadian social and economic issues. Menteer is one of 29 projects funded through the CIP.